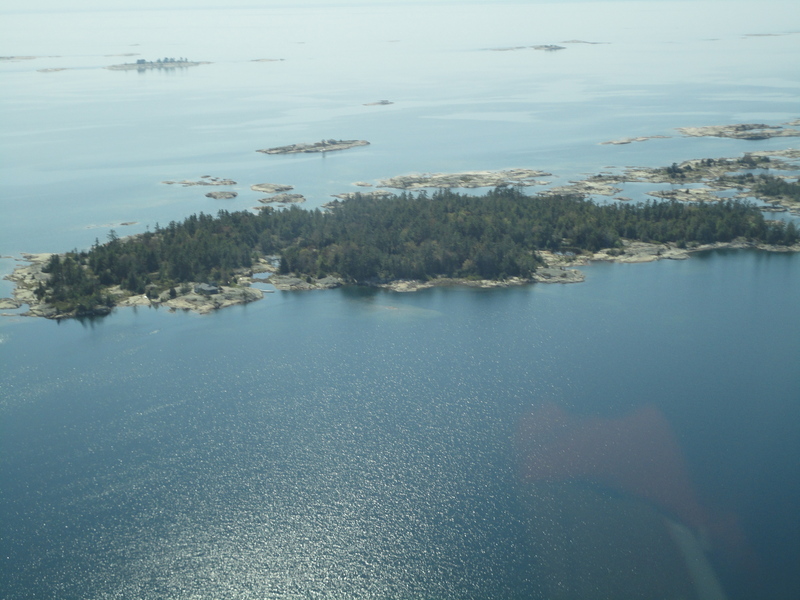 The MacCallum Reserve is a stunning property; the island actually provides a breakwater to central Go Home Bay. Contained on the island are elevated ponds and sheltered marsh inlets providing habitat for many species of Georgian Bay fauna and flora, and at the north end there is a large and locally rare Leatherleaf Shrub bog. MacCallum provides habitat for documented species at risk including Eastern Massasauga Rattlesnake, Eastern Fox Snake and Snapping Turtle. There have also been past sightings of Eastern Hognose Snakes.